Indian Parent Devi Nayar on Turning Her Daughter Into A Bookworm - GetLitt! Indian parent Devi Nayar is a media analyst who is a bookworm at heart. She specialises in auditing and the evaluation of ad spends at her day job. However, her true passions lie within the pages of books. This is something that she has passed on to her daughter, Aditi. Who like her mother is a bookworm if we ever saw one. Devi has grown up reading unabridged children’s books, like many of us. She often read those books at her favourite local library in Trivandrum. Unabridged books can scare off little bookworms. Thankfully, we now have a variety of children’s books for kids. They rang from acclaimed international to homegrown Indian children’s books. 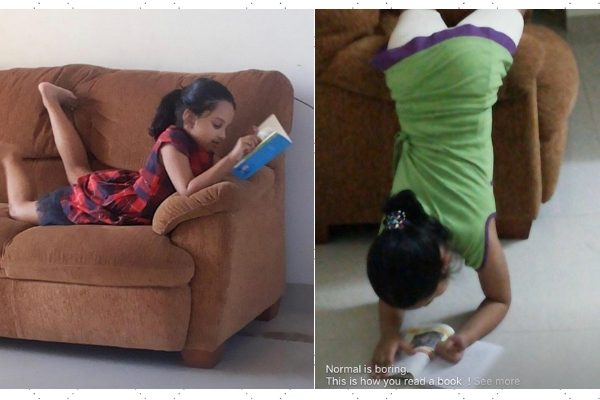 We can’t help but agree with Devi when she says “If you don’t read, the chances are slim that your child will get hooked onto reading.” Her daughter has just as big an appetite as this Indian parent when it comes to reading. Hence, we wanted to know Devi’s secret. How did she get her child to become such a huge bookworm? Luckily she spilt the beans. She has given us some tips on how she got her child to start reading children’s books. Devi’s children’s book preferences and tips on turning your kids to bookworms! Team Getlitt! 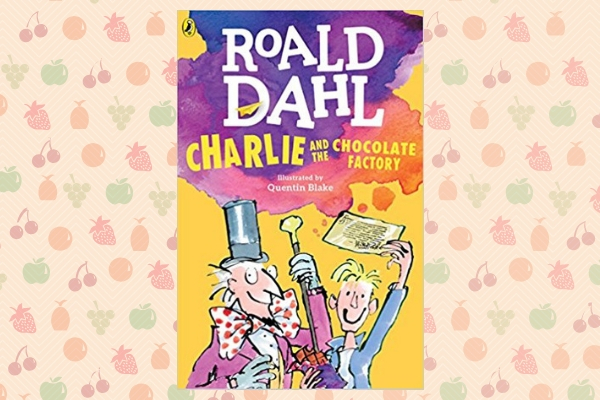 : What were some of your favourite children’s books growing up? Devi Nayar: When I was growing up in Trivandrum, Kerala, in the early 80s, there was precious little Indian literature or children’s books available for children. Although there was a fantastic Public Library (there still is) close to my house, the children’s section had only classics, unabridged at that which terrified me. The few that I braved to read and went on to love were Mark Twain’s Tom Sawyer, Charles Dicken’s Pickwick Papers, Louisa M. Alcott’s Little Women, L.M.Montgomery’s Anne of Green Gables, Enid Blyton’s The Naughtiest Girl in School series, Richman Crompton’s William series and Charlie and the Chocolate Factory by Roald Dahl among others. TGL: What is a quirky reading habit you have? DN: Not sure if it is a quirk, but I’m a selfish reader. If a book really gets to me, I can forego sleep, friends, my domestic and work responsibilities – not proud of this! TGL: What are your top 3 tips for turning kids into bookworms? DN: Firstly, get yourself a library membership. I never consciously did anything to get Aditi hooked onto reading. However, a weekend library visit was a part of our routine, and I remember a two-year-old Aditi issuing books for herself with a certain amount of pride. Children love stories and have a natural affinity for books. It’s only a question of the child meeting the right book at the right stage. Today, children’s books and literature is not what it was when I was a child and yearning for something to read. Post Harry Potter, children’s books and literature has seen a growth spurt internationally, with a similar impact in the globalised Indian market. There are many talented Indian authors writing enthusiastically for this new clientele. Today there are a lot of books out there for all sorts of readers. Secondly, let the child choose ten books of her choice before you intervene with one of your choices. 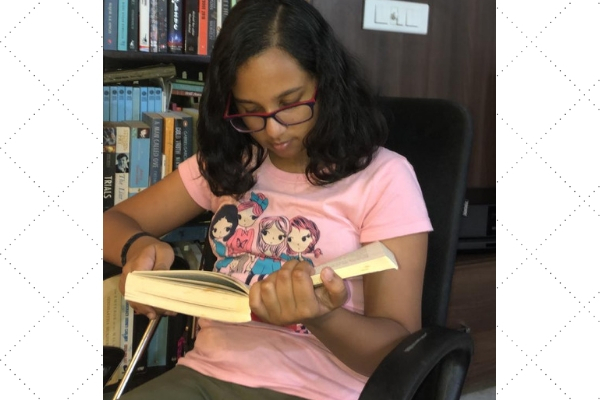 Although Aditi is an avid reader, there are phases when she gets stuck on a particular genre/ author and won’t read any other book. There was a terrifying stage where all she would read is Geronimo Stilton, Rick Riordan, 39 Steps, Goosebumps and nothing else. Whenever I nudged her towards more challenging reads because I thought she was reading below her level, my suggestions were met with either stiff resistance or a bored sigh. All I could do was take deep breaths and hope it was a phase. That was a lesson well learned. As parents we can suggest children’s books all we want, but not at the cost of making reading a chore for the child. Even avid readers can get put off by continuous interventions. Keep a strict eye on what your child is reading, but let her read ten books of her choice before you nudge her to read one of your choices. 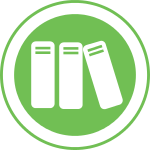 Lastly, if you don’t read, the chances are slim that your child will get hooked onto reading. Let’s face it. Angry Birds is more eye-catching than Alice in Wonderland. Added to that if the parents are not readers and there is no quiet, reading climate at home, it is unlikely that the child will take to reading by herself. Children learn from action, not from words. TGL: Which is your favourite reading spot, somewhere you get the most reading done? DN: I don’t have a favourite reading spot. I can read pretty much everywhere. Even during a waxing session, prostrate or supine, on the salon bench! TGL: Does your daughter remind you of a particular protagonist from any books? DN: Not really, but if I had to pick a character I’d say she is a lot like Anne of Green Gables. She talks nineteen to a dozen. She is excellent at theatre (only at home, mind), and tries to remain happy and buoyant during tough times. DN: Anne of Green Gables. It is an uplifting story of compassion, optimism, courage in the face of adversity and the extraordinariness of seemingly ordinary lives. TGL: What children’s book would you love to see made into a movie? 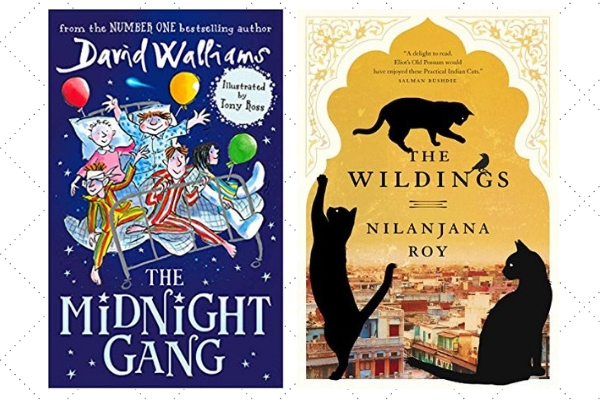 DN: The Midnight Gang by David Walliams. *Check out the ‘Top 10 Books made into Movies’ blog for more suggestions. TGL: What Indian children’s book have you read recently that you and your daughter have really loved? DN: Wildings by Nilanjana Roy, I’m not sure the author meant it as a children’s book. However, it is a remarkable story about cats and one that both my daughter and I enjoyed immensely. It was so nice talking to Indian parent Devi Nayar about her book preferences. We loved reading her suggestions on how to turn kids into bookworms. Children’s books should be part of everyone’s life, and we think joining a library is a fab idea to turn kids into bookworms. Getlitt!’s online library of Indian children’s books is constantly being updated with new children’s books. So, make sure you check back every week. If you’re a parent who has tips on how to turn kids into bookworms, drop us a hello in the comment section. We’d love to get in touch with you. Read more: Book list: books that make us crave yummy food. Next Posts List of Harry Potter Books: A Peek into the Harry Potter Universe!